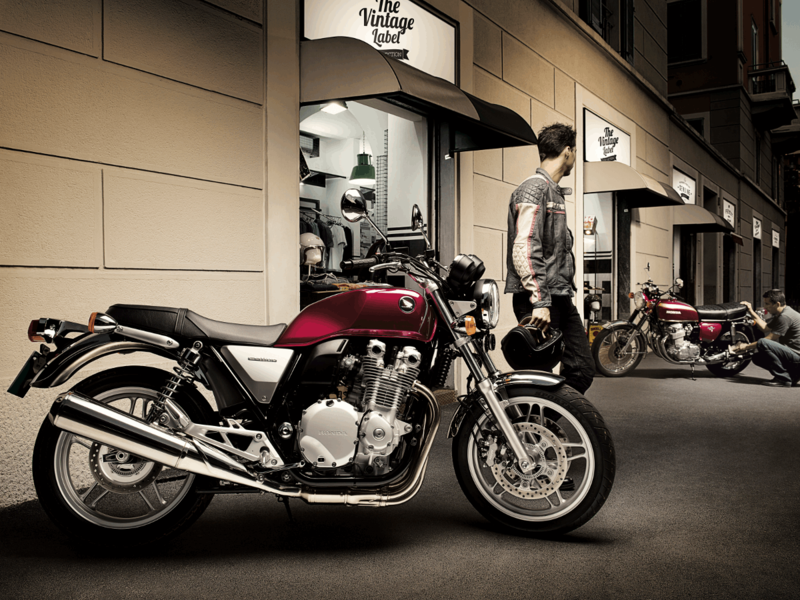 If you’re after classic design, technological innovation and pure power; then you’ve found it in the CB1100. 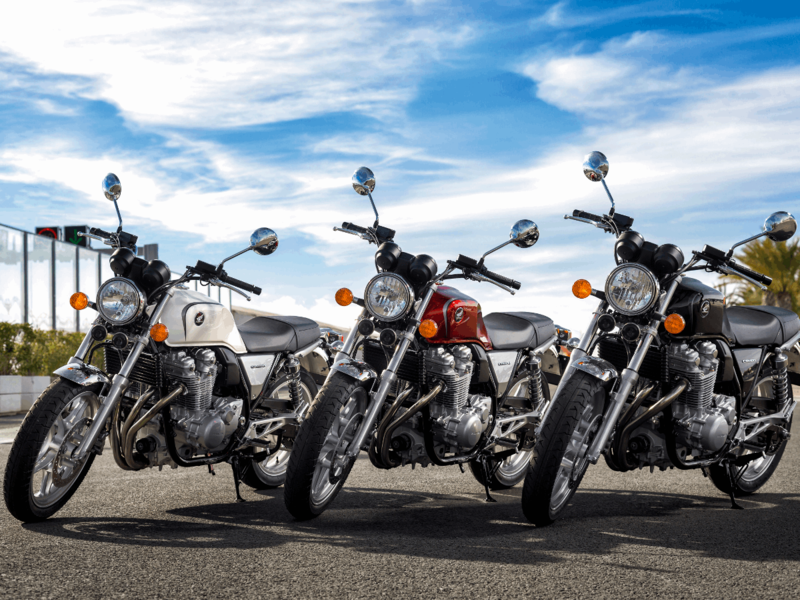 With mirror chrome accents, traditional pared-down styling and retro features like round headlamps and rider-display, this classic beauty is a real head-turner. 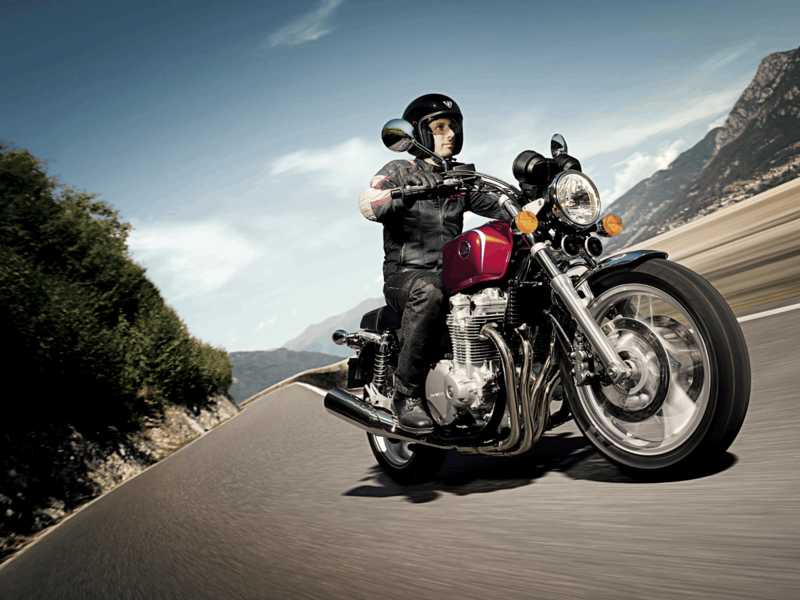 The CB1100 shows off its powerful 1,140cc inline four-cylinder engine rather than hiding it behind bulky bodywork, and a generous 14-litre fuel tank means you can ride the highways all day (or night) long. This reworked classic offers the same timeless style as its popular predecessors, but adds to the mix a whole list of innovations to give extra power, torque and performance. It’s a bike that a whole new generation of riders is going to appreciate.